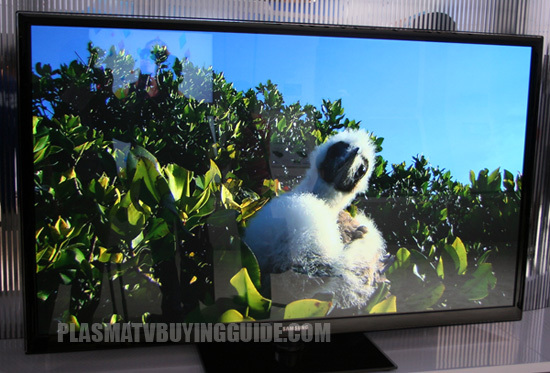 Contrast Ratio: Are Manufacturer Specs Important? 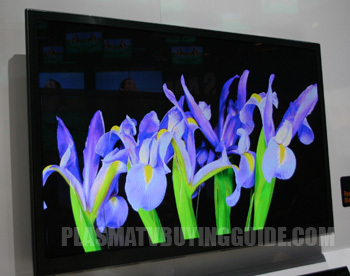 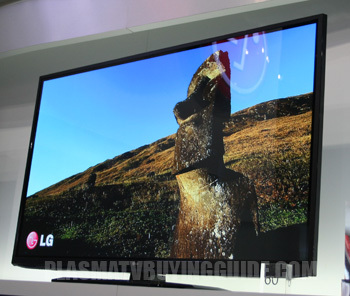 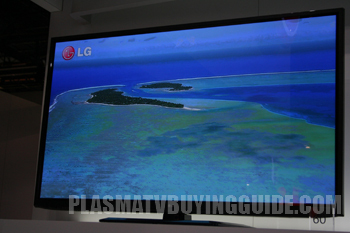 Plasma TV Lifespan: How Long Do Plasma TVs Last? 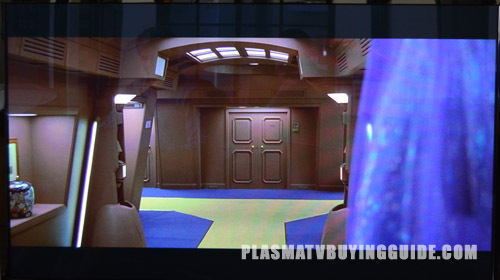 Plasma TVs Above the Fireplace? 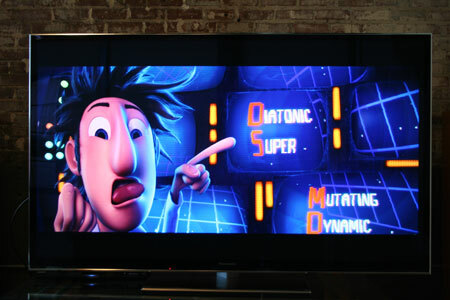 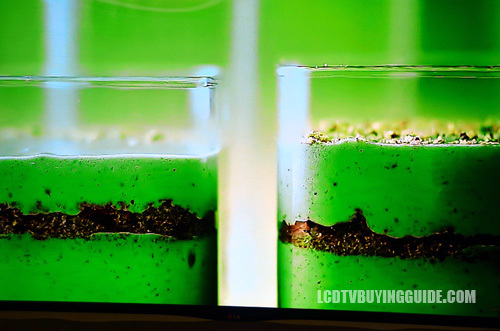 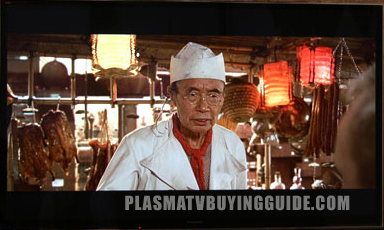 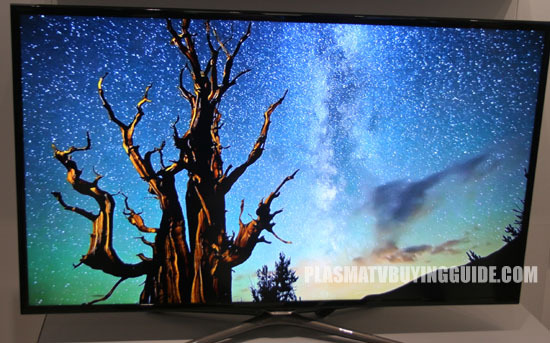 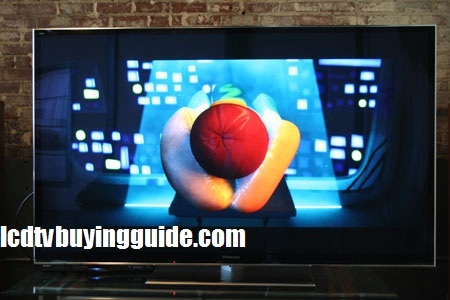 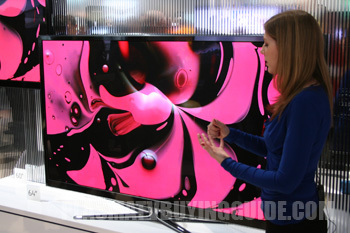 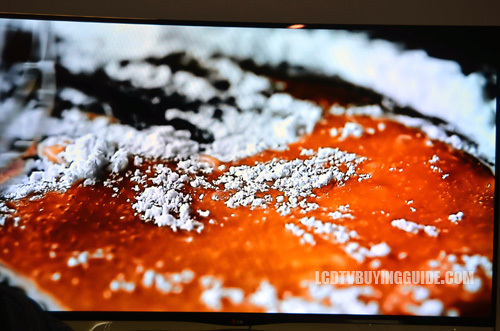 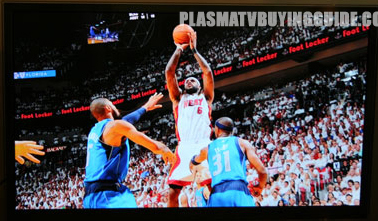 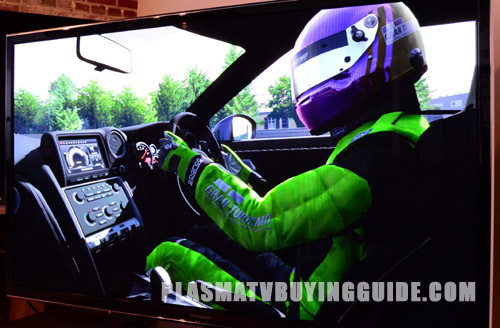 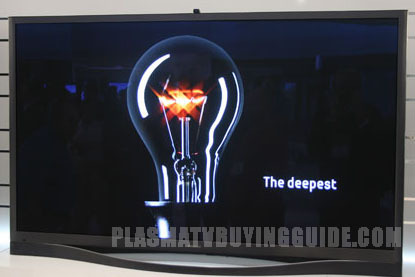 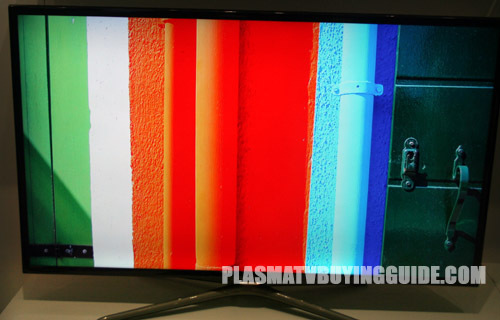 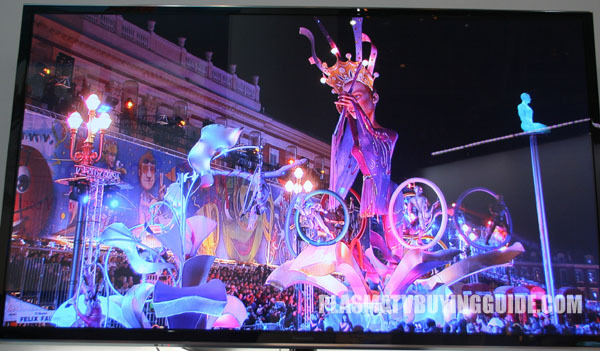 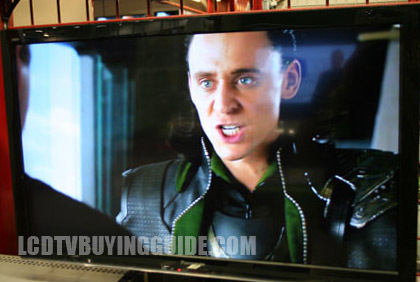 Pioneer 1080p Plasma TV: Is It Worth It?